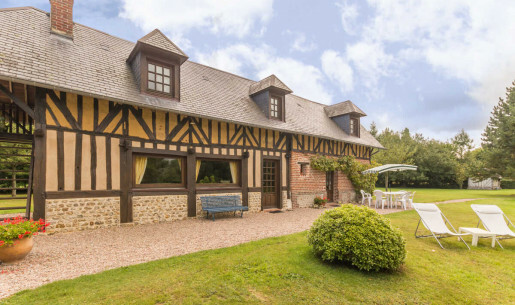 Let's go horse riding in Normandy! 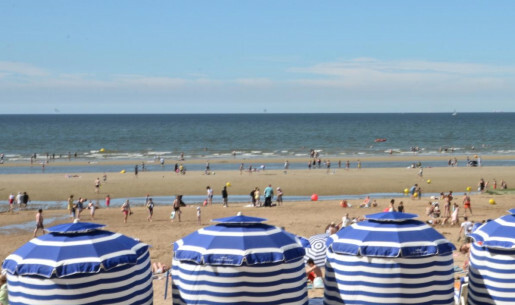 Riding a horse on a wide open beach near the lapping fringe of the sea. 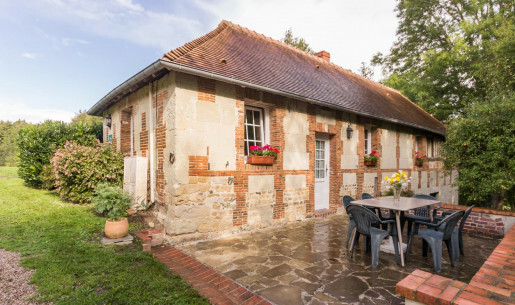 The dream come true in Normandy! 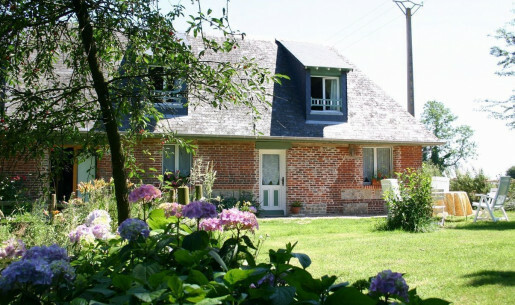 You love horse riding and want to enjoy horses during your stay in Normandy? 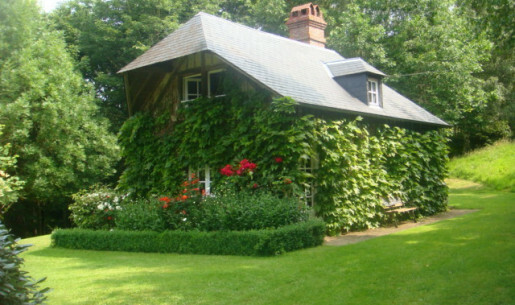 For a riding lesson, lead rein for young children, 2 hours or all day hacks. 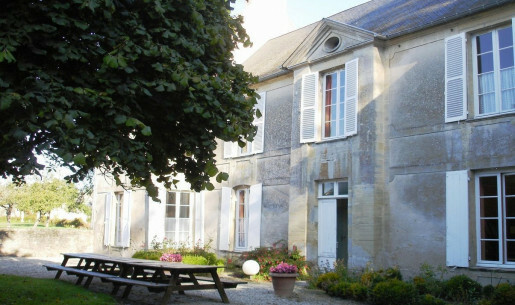 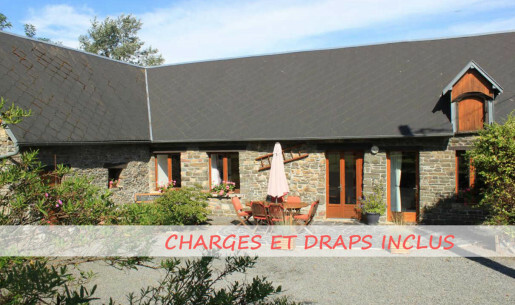 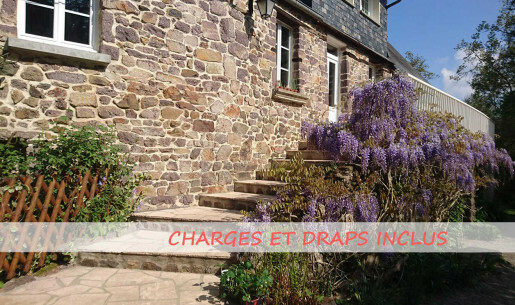 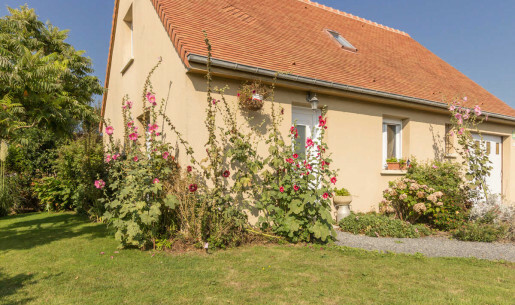 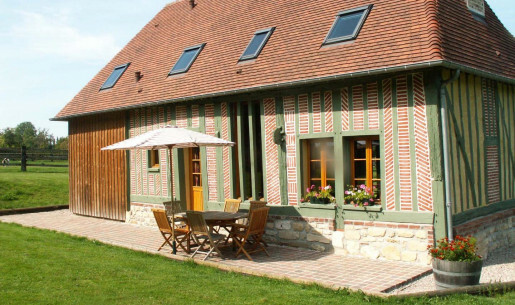 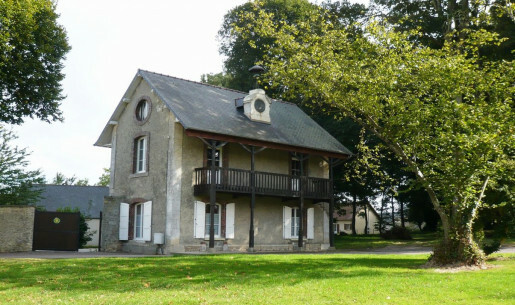 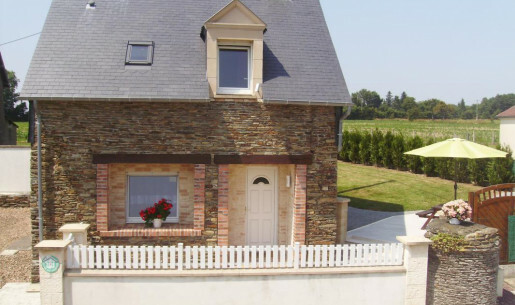 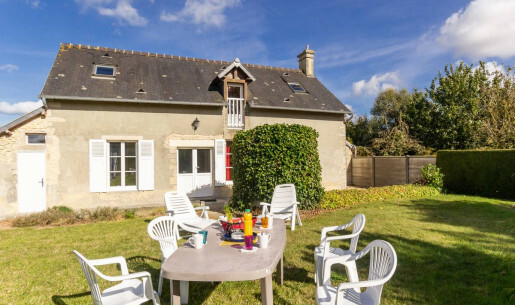 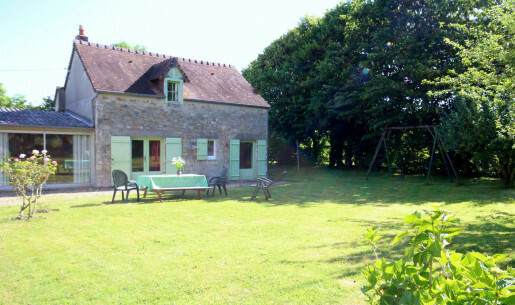 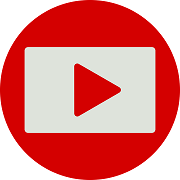 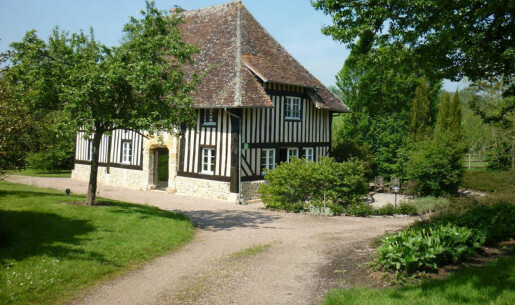 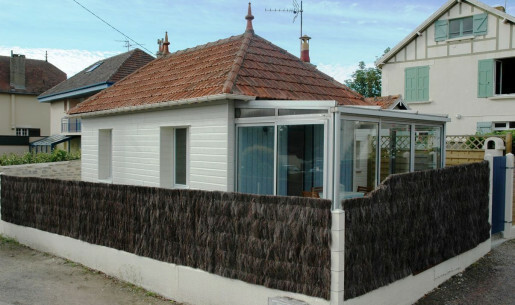 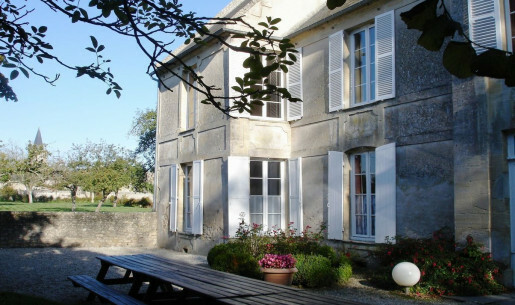 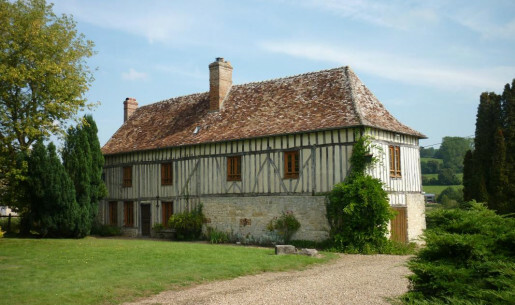 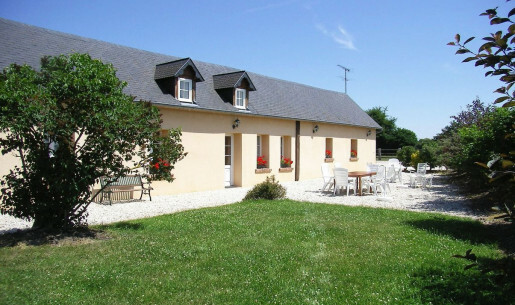 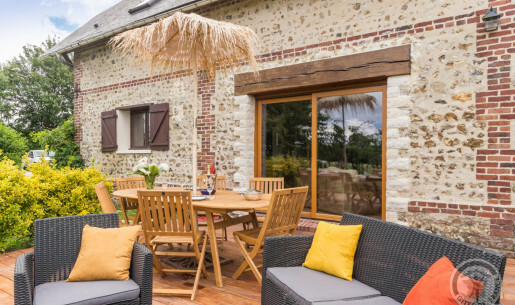 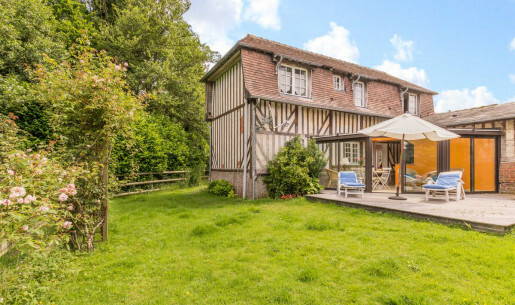 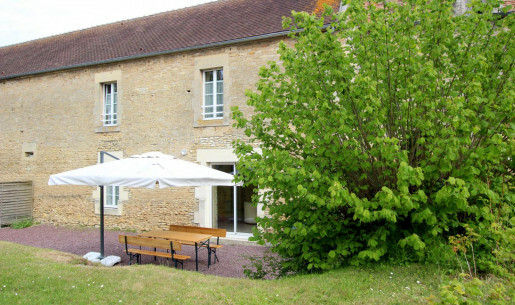 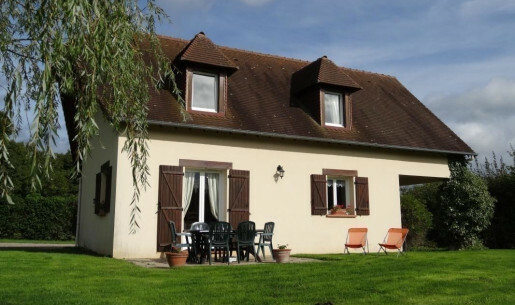 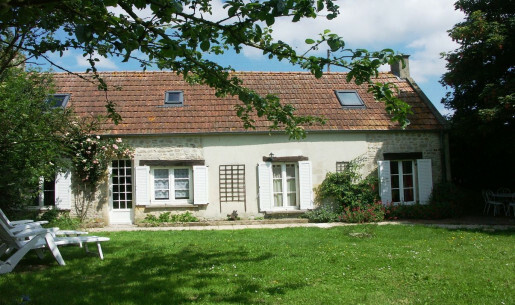 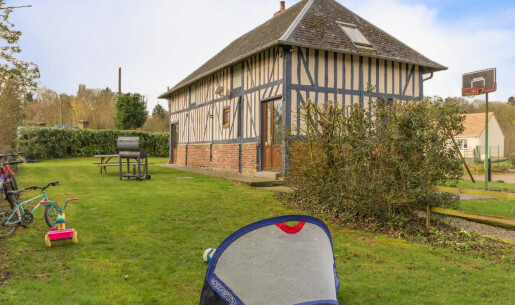 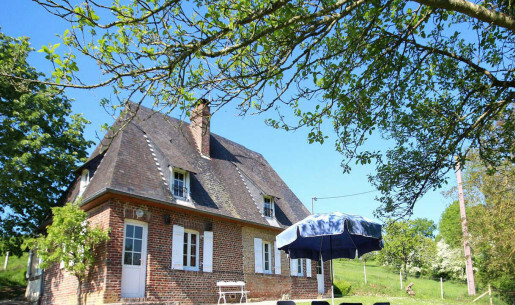 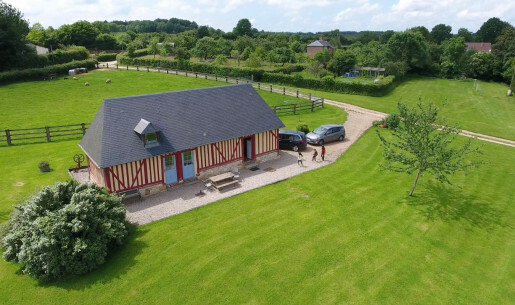 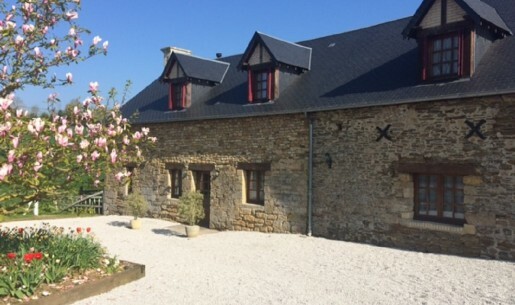 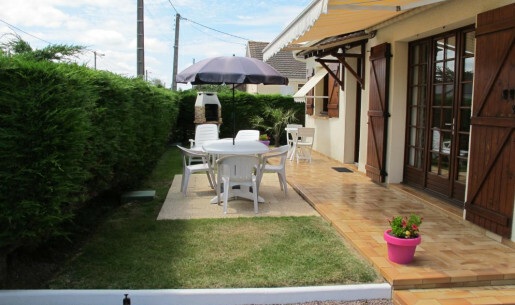 Find in this page all our accommodation in Calvados - Normandy close to a riding school, equestrian centre or a farm riding centre.